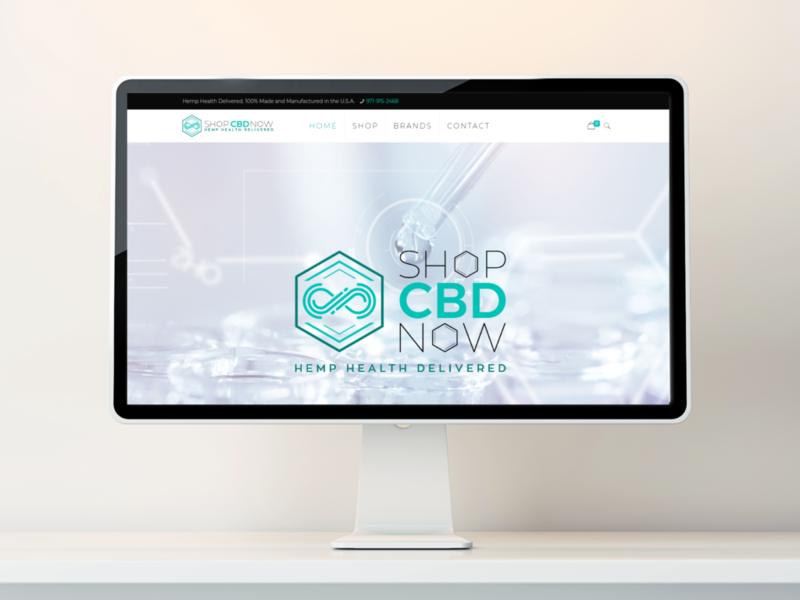 Hemp CBD producers and cannabis cultivators know that the most common payment gateways still aren't industry-friendly. PayPal, Stripe, Square, and other gateways frequently shut down payment processing on e-commerce sites. This can leave your business in a bind when you have product to move. We use proven e-commerce gateways to bypass these obstacles. Sherpa can fully integrate third-party payment gateways into your new or existing site. It's the smart way to ensure you don't lose sales when major sites like PayPal close your payment processing. We can use the gateway of your choice or help you find one that suits your needs. We have a new way for you to sell. 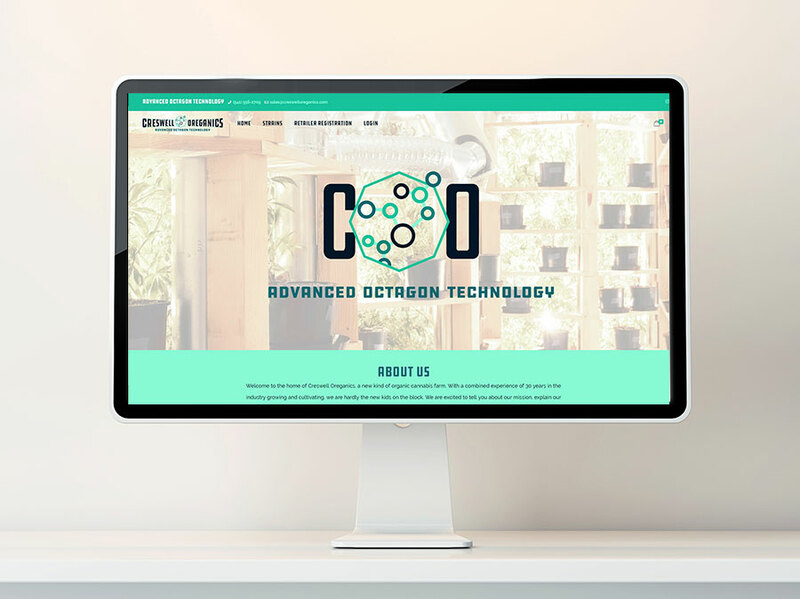 Using a secure private store, dispensaries that want to purchase your product can login, view your inventory, and make purchases using C.O.D. as the payment method. This saves a tremendous amount of time and money and opens your business up to a brand new marketing opportunity using warm-leads generation, SEO, and other passive sales tactics. A dispensary will send a request for private store access. This allows you to choose which vendors you work with. You control who sees your E-Commerce store. Vendors do not have access until you approve them. Each login is unique to the vendor. You can easily track buying trends and perform follow-ups on orders. Vendors can easily view the all of your product inventory and strains through the private E-Commerce store. By using C.O.D. as a payment method, you can capture orders, deliver your product, and get paid upon delivery. Sherpa will guide you through the entire process. 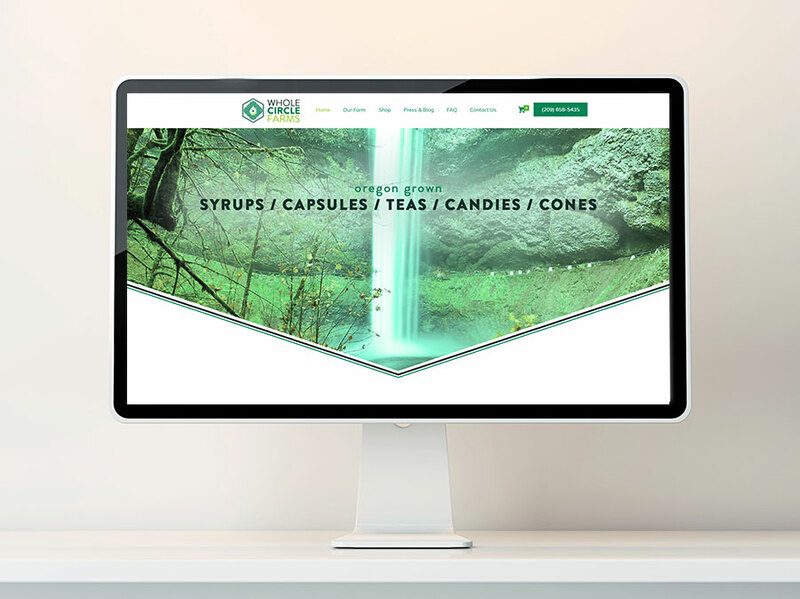 We can even help you determine what you can sell online according to your state's specific laws and regulations before you move forward with an E-Commerce addition to your website. It couldn't be easier, and it's an incredibly simple way to add another revenue stream to your business. Call or contact us today to find out more. What else can E-Commerce do for you? by establishing a mailing list for email marketing. with rewards and mailing list-only deals. to a customer who has bought a similar item. and what product lines to focus on in the future.